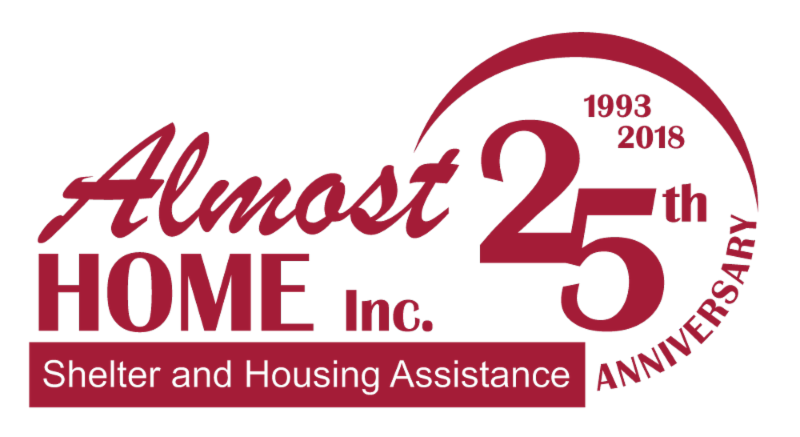 Almost Home, Inc. is a nonprofit located in Brighton that is celebrating our 25th anniversary this year of providing shelter and resources to Adams & southern Weld county residents. The mission of Almost Home, Inc. is to promote self-sufficiency and provide assistance to those experiencing housing instability. The four primary services we provide include a Family Homeless Shelter that can provide shelter for up to six families at a time. Clients reside in our shelter for 60-90 days while they work with our case manager who helps the clients to locate the resources needed to secure affordable housing and any necessary resources needed to assist them on their journey towards becoming self-sufficient. Almost Home also provides Rental Assistance to families that are struggling to pay their rent. This program helps our clients to avoid the possibility of eviction and subsequent homelessness. Additionally, we provide Utilities Assistance for those who find themselves behind on their bill or with a shut-off notice. Keeping the lights and heat on for a family provides security for everyone. Lastly, we believe education is key to self-sufficiency, therefore Almost Home, Inc. has partnered with Coal Creek Adult Education Center to provide GED & ESL (English as a Second Language) Courses that are held in our community room. This past year, we helped to provide safety, security, and stability for 1,556 children and adults. This year Almost Home is hosting our 16th Annual Thanksgiving Meal Box Program. We are currently collecting non-perishable food items (see below flyer), King Soopers gift cards and monetary donations to help ensure that over 350 families will receive a Thanksgiving meal this year! What can you do to help? To donate or conduct a food collection drive in your neighborhood, at your office or with friends and family download our flyer HERE with the list of suggested items and more info about the program.